Gentlemen, behold! 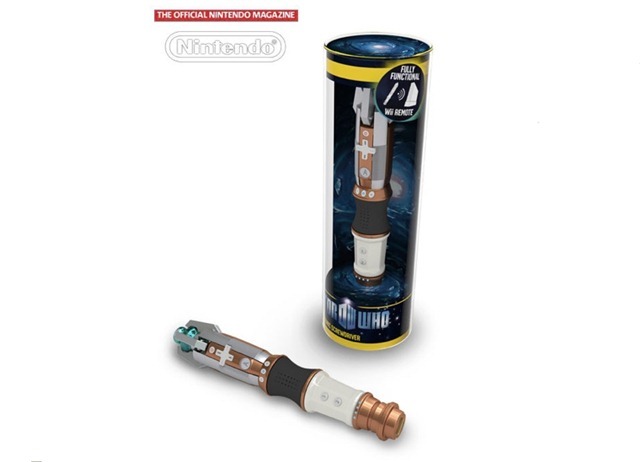 What we have here is a Wii remote in the shape of the newest Doctor Who’s sonic screwdriver. Perfect for when you buy Asylum Entertainment’s upcoming Wii game, Doctor Who: Return to Earth. It will feature the likenesses of Matt Smith (Doctor Who) and Karen Killen (Amy Pond). While I do enjoy the new Doctor, I’ll always be partial to David Tennant and his version of the sonic screwdriver. I was asked by the US Government, NATO, NAACP, NAFTA, United Nations, Republic of China, and the NRA to share my thoughts on what we all think is the biggest Issue facing our respective Countries, and Organizations. They have commissioned me to write an article depiciting the horrible attrocities that we are all share no matter what we represent, or where we come from. It’s a plague on humanity, a Black Death if you will, that affects us all. Grab a cup of coffee, and prepare yourself for an article that will shake the very ground you walk on, and make other issues like “Army recruitment Video Game Centers” a thing of the past. That’s child’s play to this. 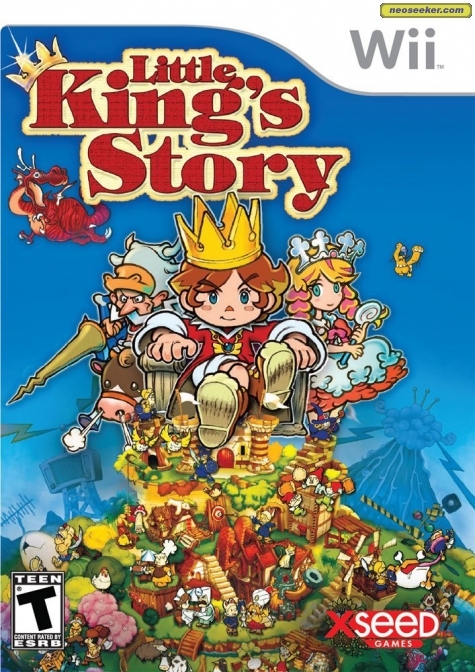 I’m talking about Little King’s Story for the Wii. Yeah, terrifying isn’t it? We need you, as people of world, to stand in unison, throw away your petty differences and join together. We must all play this game, and help put a stop to Shovel-Ware once and for all. This game is great. It exceeds initial impressions and expectations, and is a treasure to behold on a system with such a small list of good games. This is our fight, Welcome to Earth! So I’ve been so down on the Wii over the last few months, I figured there was nothing left that could get me to come back to it. The Wii has had hardly anything as of late and its been such a depressing year for the system, I was convinced there was nothing left. 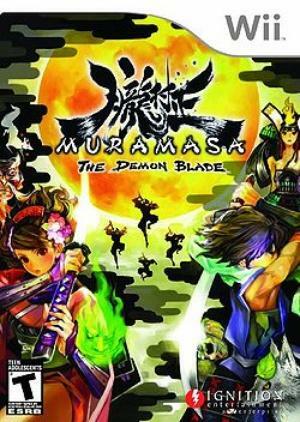 Fast forward now to the release of Muramasa – The Demon Blade. I had seen movies and screen shots of it, but it just seemed like a new side-scrolling beat-em-up with pretty graphics. I was very mistaken, as I was overcome with addiction from the very beginning of the game. I have finally picked up that Wii Remote again… It still feels good.